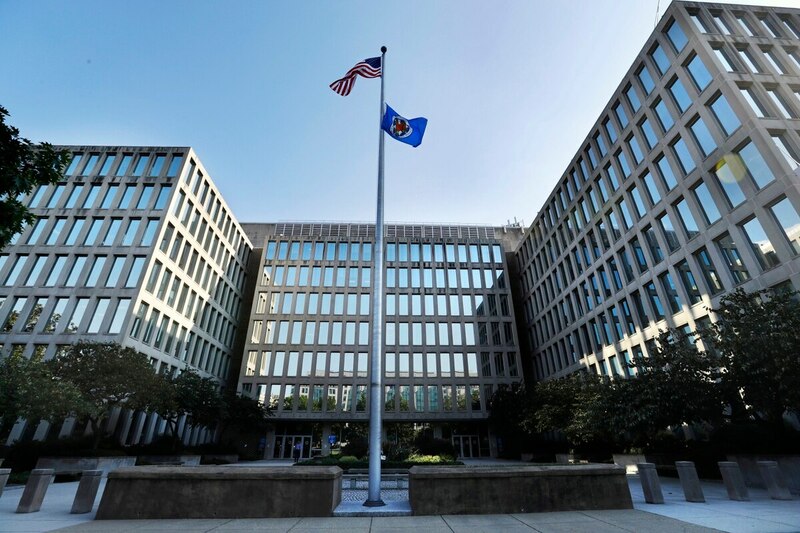 The Office of Personnel Management unveiled new premium rates for the Federal Employees Health Benefits, with rates increasing 4.4 percent in the next year. The new rate signaled a two-point decline from last year's premium increase of 6.4 percent, which at the time was the largest increase in four years. The average enrollee share is expected to go to up 6.2 percent, which was also more than a point lower from 2016's share. The government's share is expected to be 3.7 percent. The increase means that beneficiaries on the self-only plan will see premiums rise $5.27 on average, $10.32 for those in the self-plus-one plan and $12.97 for anyone using the family plan. John O'Brien, OPM Director of Healthcare and Insurance, said the 2017 numbers show that in the last six years, the average premium increase in the FEHB plan was 4.2 percent. "That is the longest, lowest sustained period of low cost growth in the history of the program," he said. Federal employee groups were not moved by the lower numbers, however, as some were still unsettled by the high rates for the Federal Long Term Care Insurance Program, announced earlier this summer. "For the seventh year in a row, the FEHBP premium increase also will take a bite out of the already reduced paychecks of federal employees, said Richard Thissen, president of the National Active and Retired Federal Employees Association, in a statement. "In the past six years, pay raises for federal employees have totaled a mere 3.3 percentage points. Yet FEHBP premiums have increased a total of 27.8 percentage points over the same time period." J. David Cox, president of the American Federation of Government Employees, also took issue with the employee contribution rate, especially compared to an anticipated 1.6 percent pay raise for federal employees coming in January. "This continuation of health care cost-shifting onto federal workers and retirees is making coverage less and less affordable and will cause many to drop coverage," he said in a statement. Another new addition to the FEHB plan this year is the inclusion of coverage for Applied Behavioral Analysis, which helps treatment for autism spectrum disorders. The premium announcement also marks the first full year of self-plus-one coverage. The plan was rolled out in 2015 to provide federal employees with smaller households a choice between single coverage and more expensive family plans. O’Brien said that about 540,000 eligible beneficiaries had signed up for self-plus-one, out of a possible 1 million beneficiaries. O’Brien added that some beneficiaries who enrolled in self-plus-one last year experienced "anomalous rates" where they premiums were higher than family coverage. In those cases, he said OPM is actively advising those beneficiaries to continue family coverage. Dental insurance premiums will increase by 1.9 percent for 2017, while vision plans will go up 6.3 percent, which O’Brien said was a correction after years of flat rates in the plan. Open season for enrollment or insurance plan changes will run from Nov. 14 to Dec. 12.